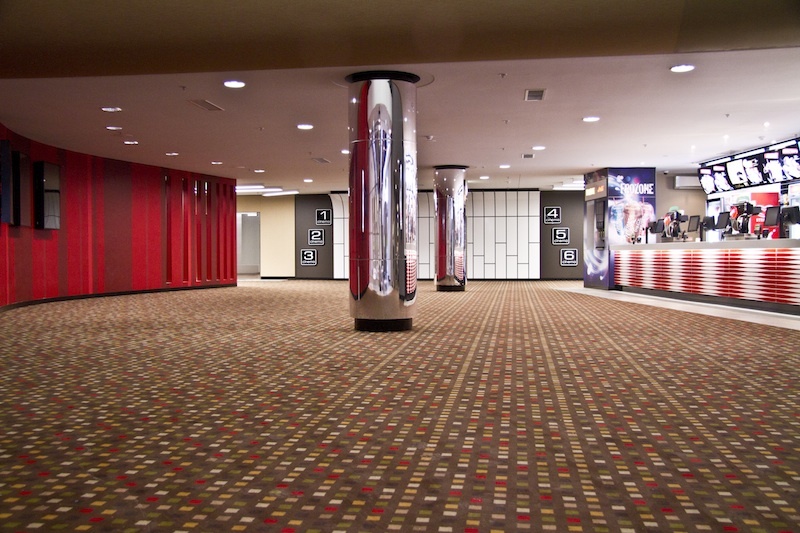 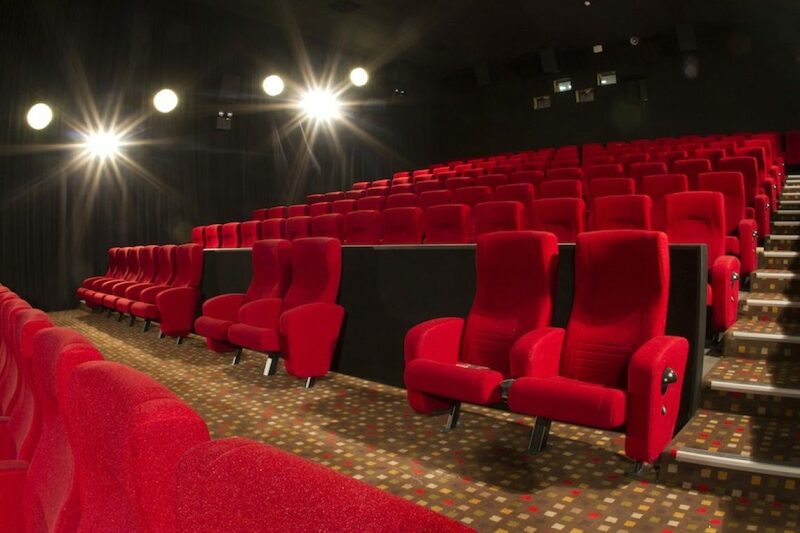 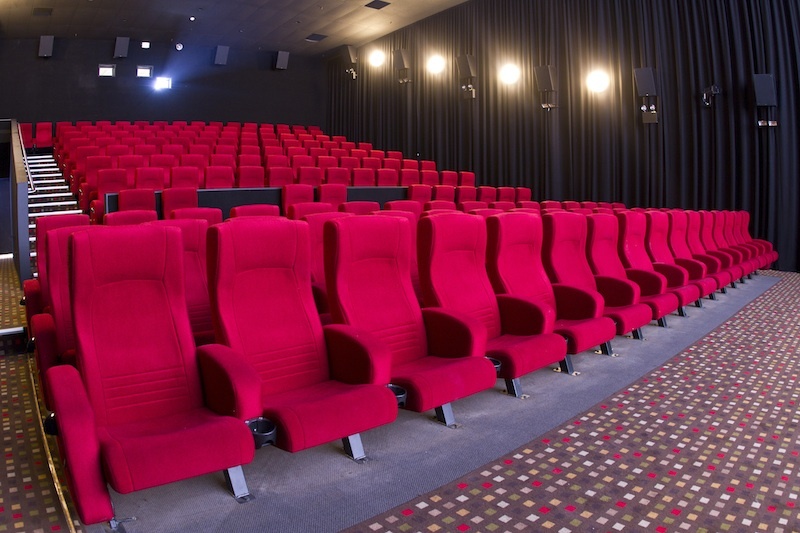 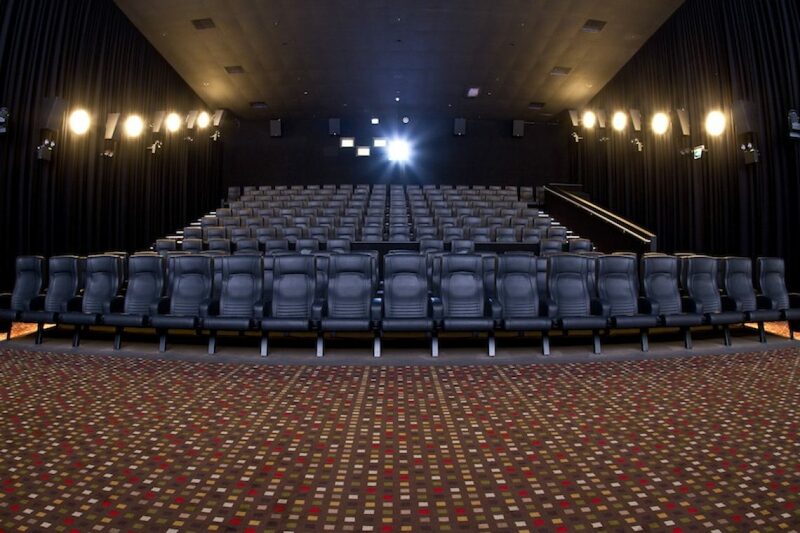 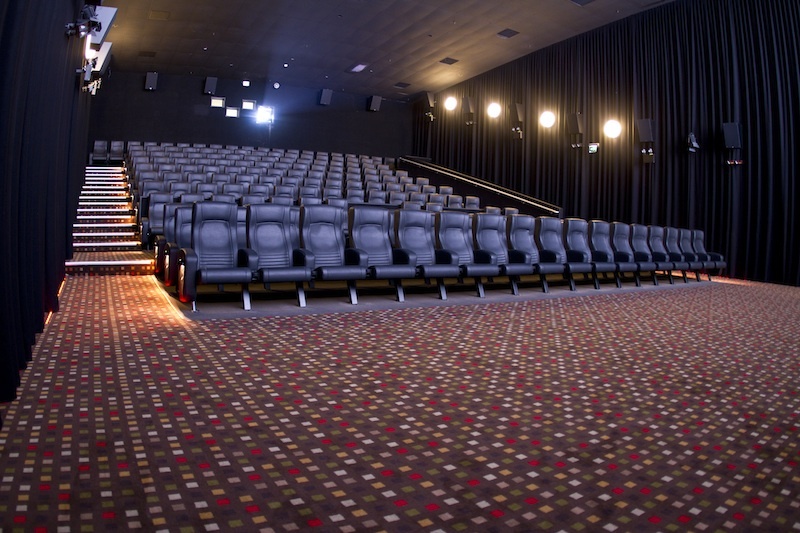 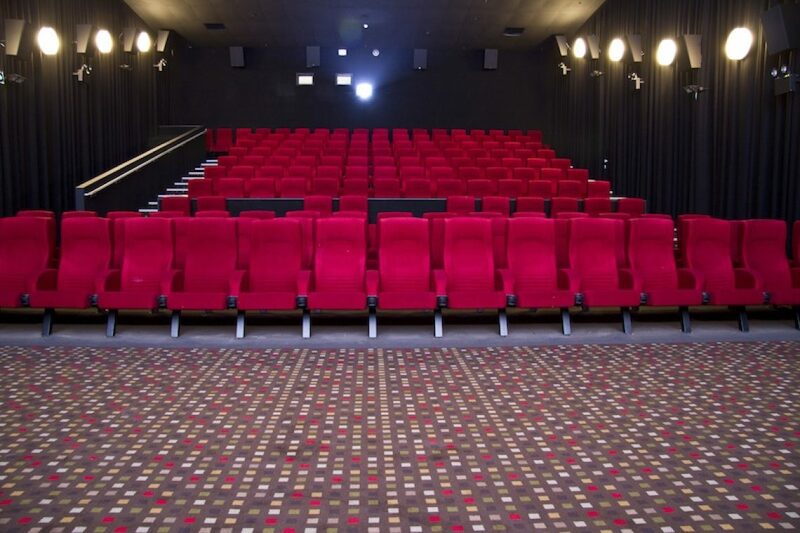 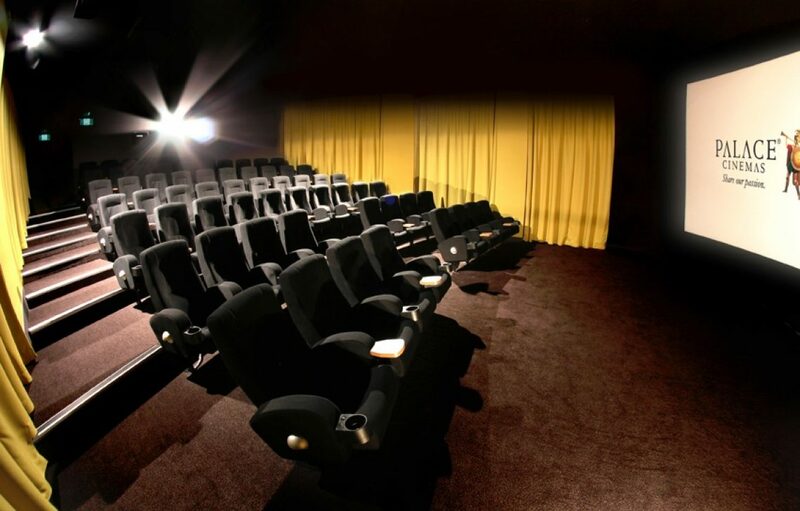 We were particularly please with the outcome of this recent refurbishment project at Palace Cinema Como in Melbourne. Our scope of works included a floating screen frame, acoustic wall curtains, fire-rated projection ports and acoustic wall panels. 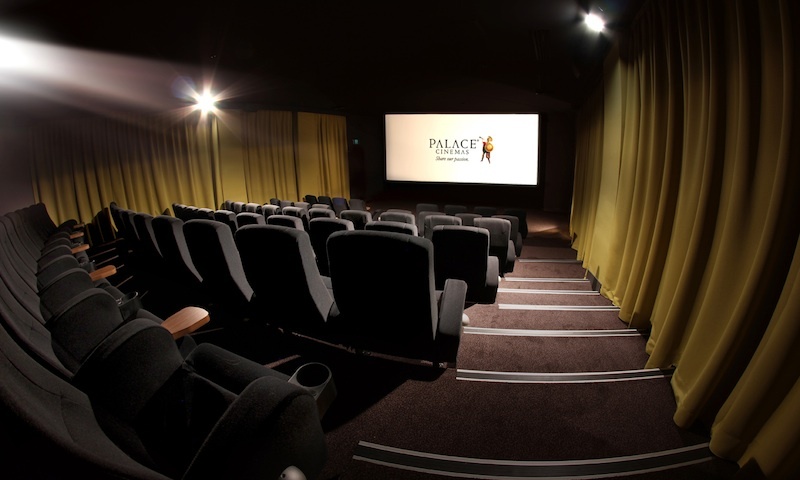 We always enjoy working with the team at Palace Cinemas.